Drug Rats – Deceased rodents have been used to smuggle contraband into a British prison. 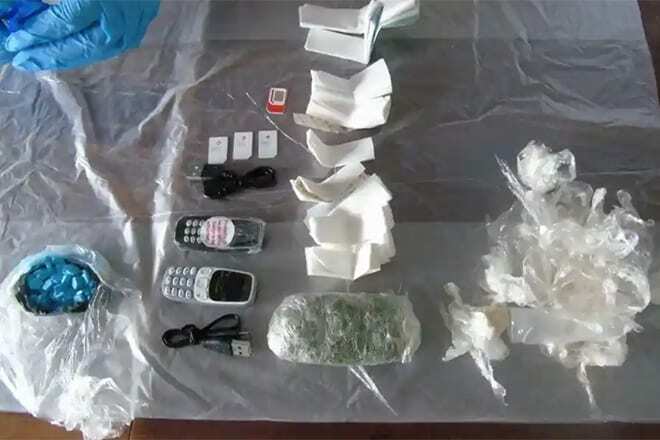 Staff members at HMP Guys Marsh in Dorset found three dead rodents that had been stitched up via their stomachs, with an investigation revealing five mobile phones and chargers, three sim cards and drugs, including cannabis and spice, found inside. “This find shows the extraordinary lengths to which criminals will go to smuggle drugs into prison, and underlines why our work to improve security is so important. Drugs and mobile phones behind bars put prisoners, prison officers and the public at risk. Tennis balls and pigeons have previously been used to try to smuggle contraband over prison fences. Once prohibited items find a route into the prison, officials say inmates are “adopting increasingly inventive tactics to keep them hidden, such as by secreting them in hollowed out furniture or in electrical items”, according to the Evening Standard.